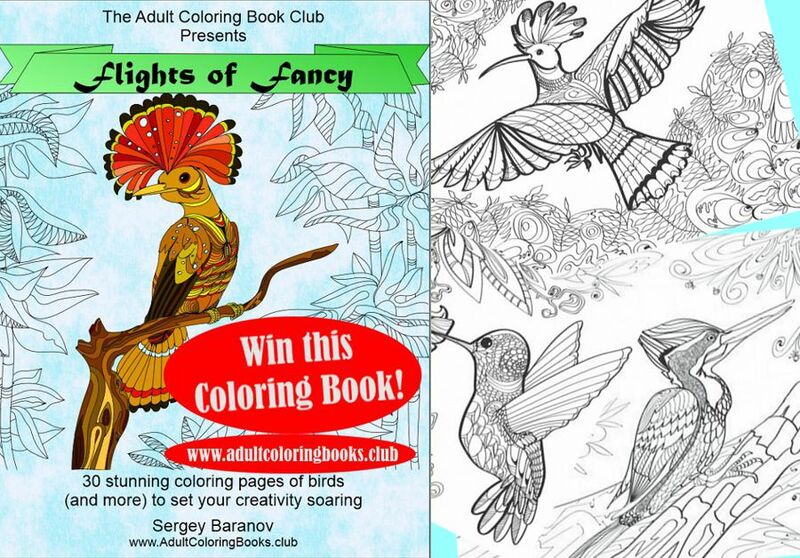 Congratulations to our winner Staci M.
Win this printable coloring book for grownups - teeming with gorgeous illustrations of beautiful birds and butterflies. After you've entered, click the Social Sharing Icons Below and share the lucky link we'll create for you. You earn another chance to win every time someone enters using your link!